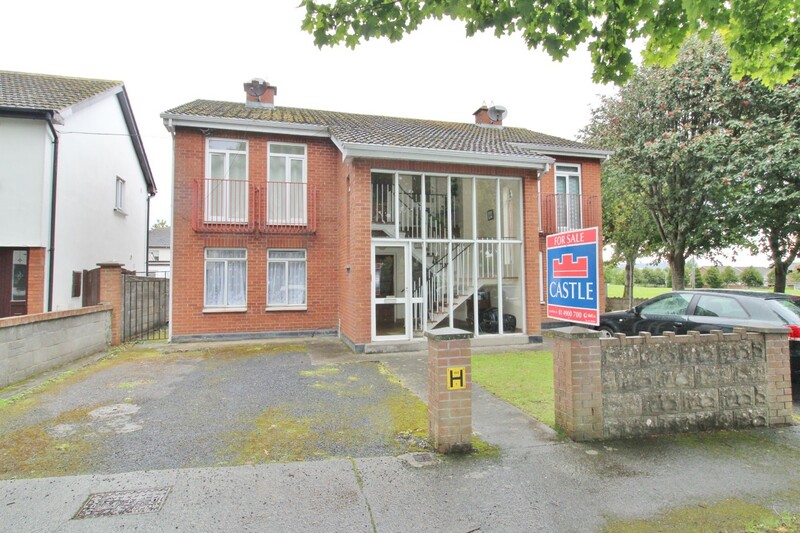 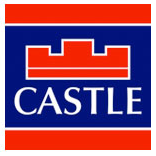 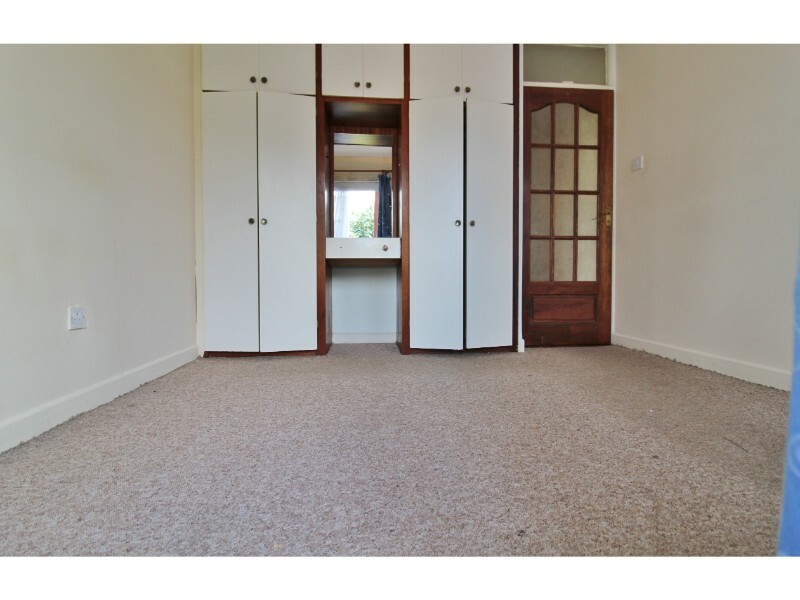 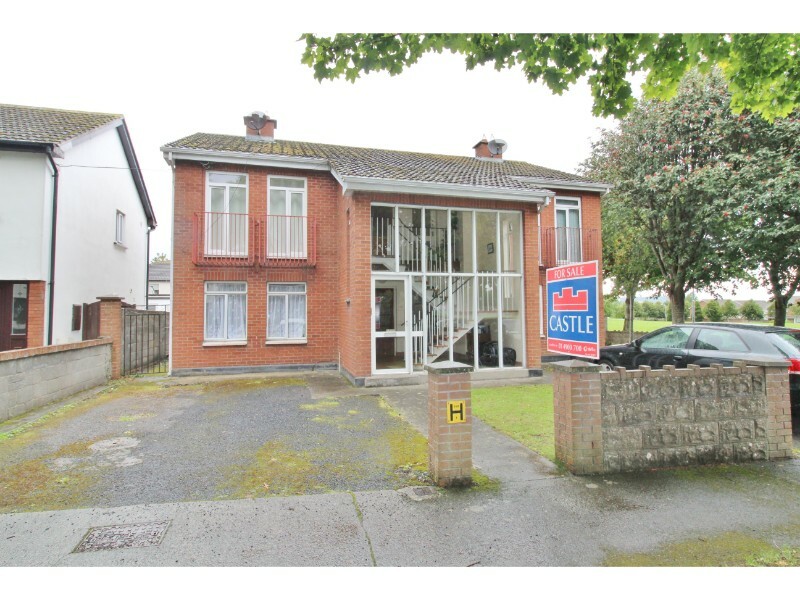 Castle Estate Agents are delighted to present this lovely two bedroom, ground floor, garden apartment to the market. 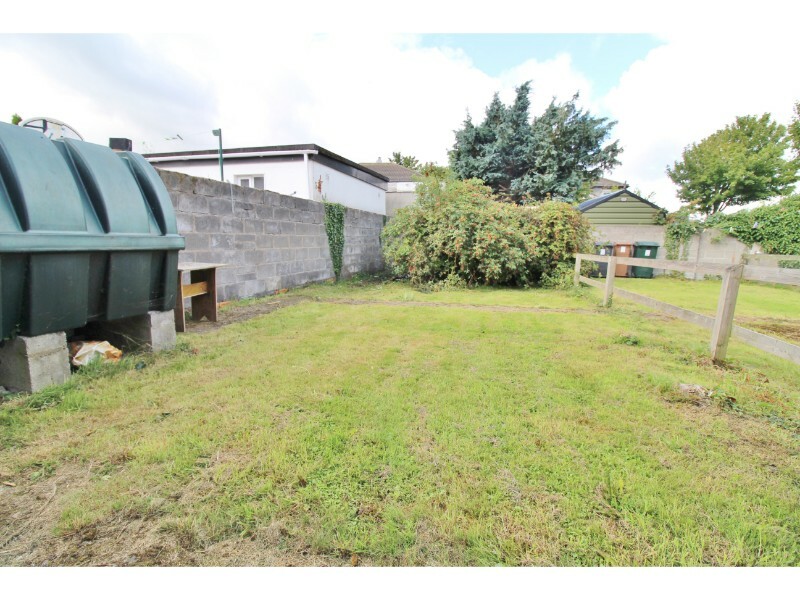 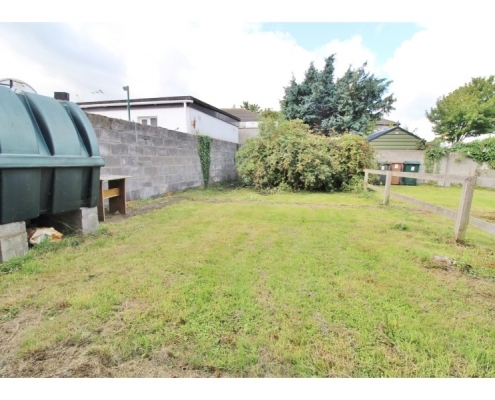 125A De Selby Court is ideally located on a quiet road adjacent to a large, well maintained communal green area on this sought after development. 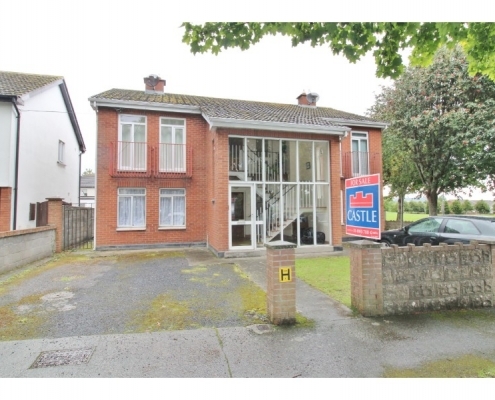 All local amenities are close by including shops, schools, parks, bus and road routes with the LUAS at Citywest just a short walk away. 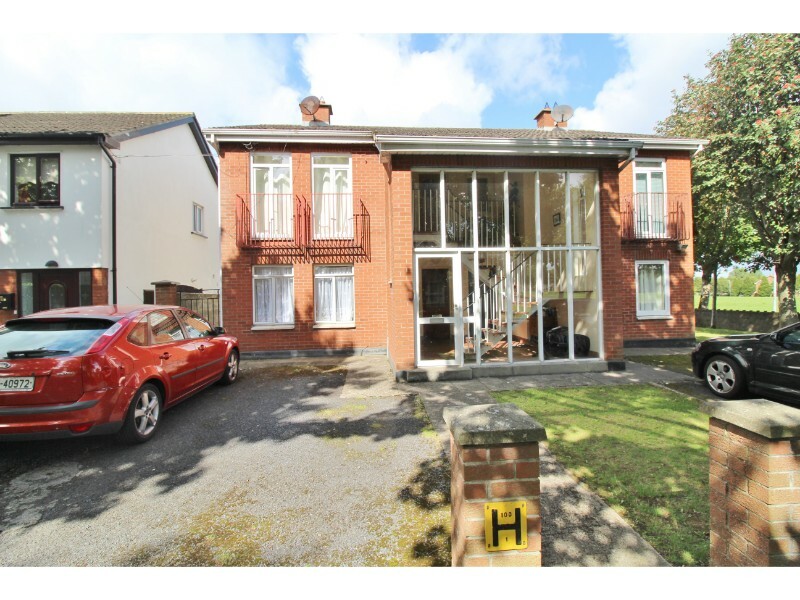 This super ground floor apartment benefiting from its own, west-facing garden and off-street parking briefly comprises os an open-plan lounge/diner, fully fitted kitchen, two bedrooms and bathroom. 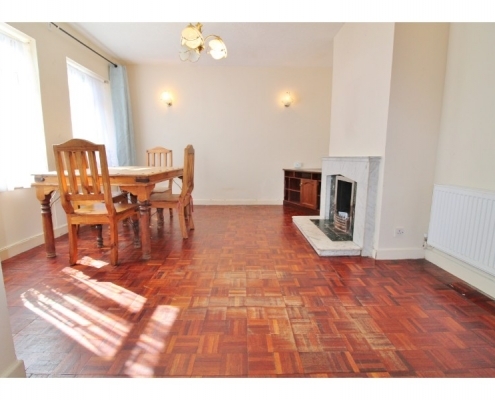 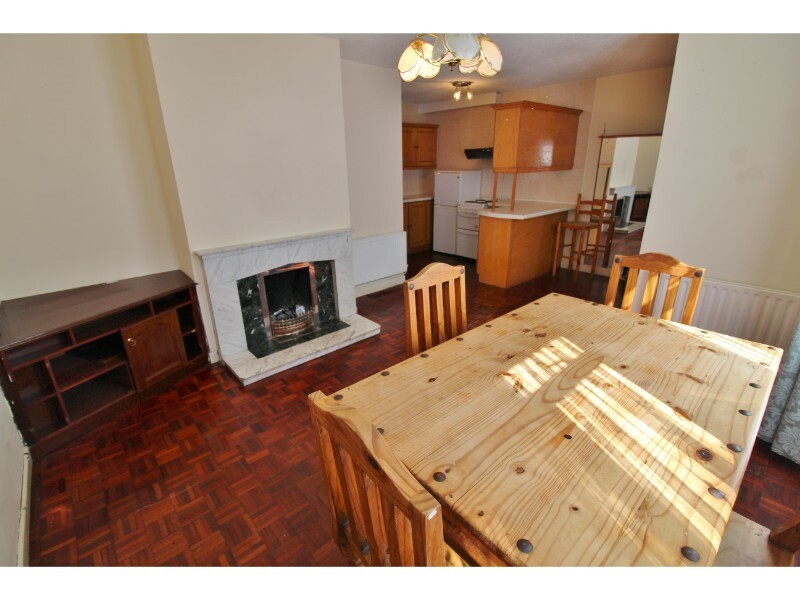 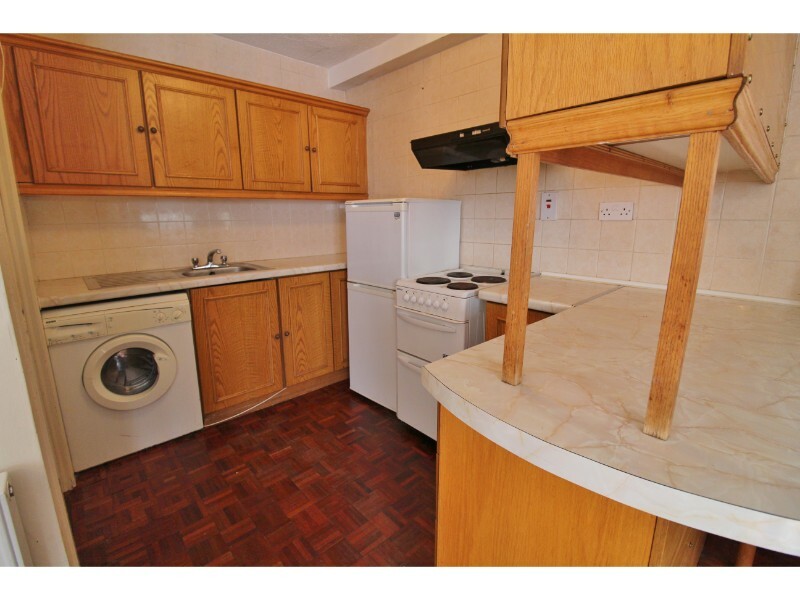 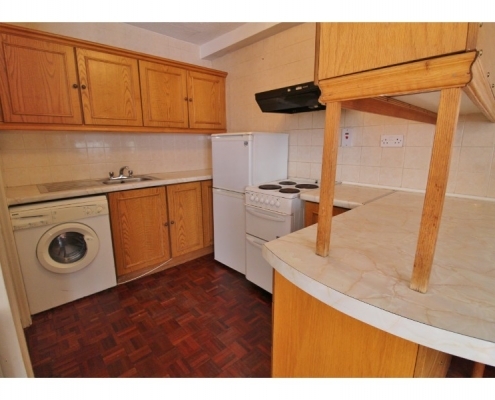 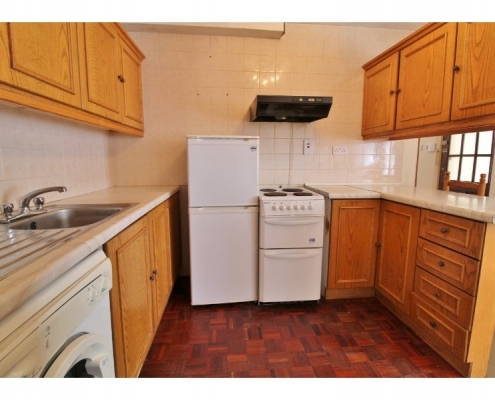 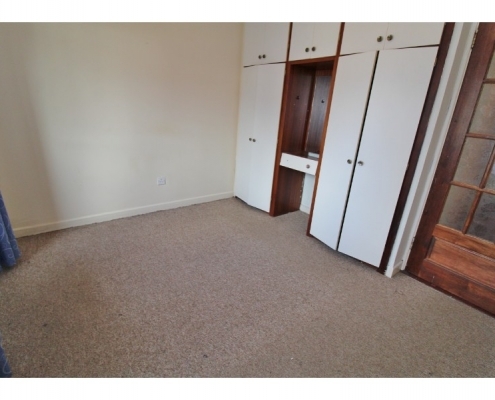 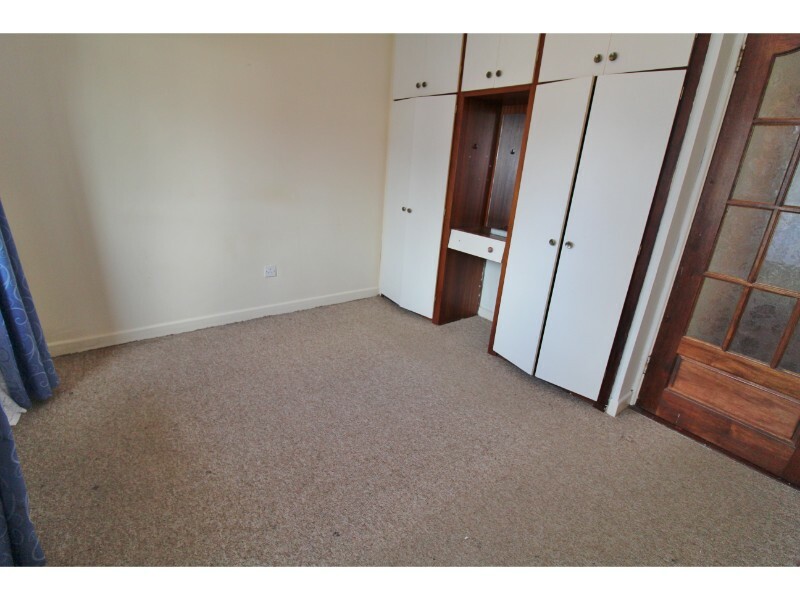 Further benefits include double glazed windows, Parquet flooring, open (working) fireplace to lounge and alarm. 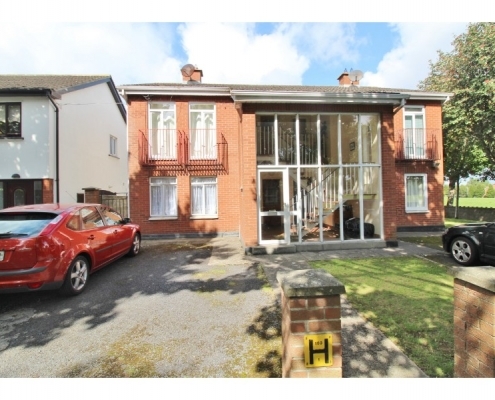 To view this lovely apartment please call on 01 490 0700. 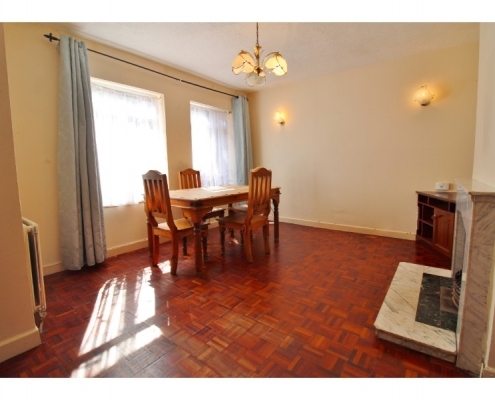 Lounge/diner 5.69m x 3.74m Twin windows to front aspect, Parquet flooring, feature (open) fireplace with Marble surround and mantle, built-in corner TV unit and wall mounted lighting. 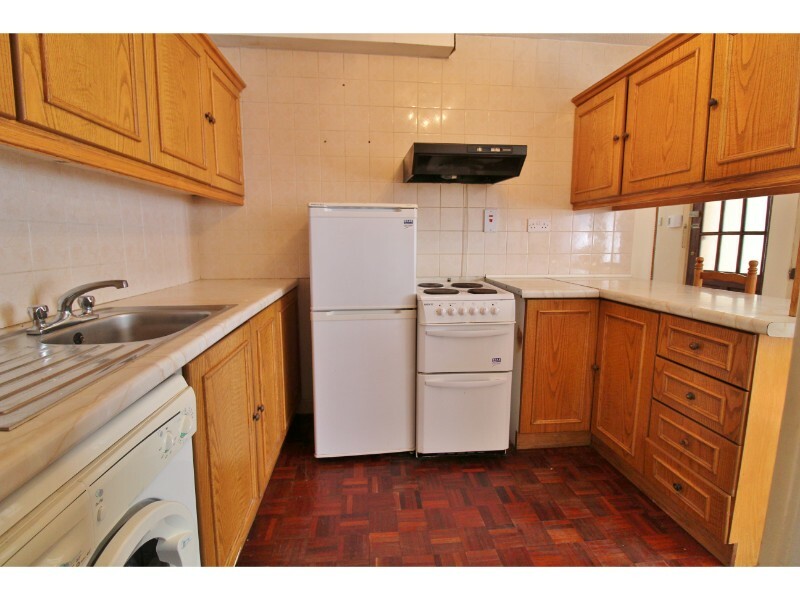 Kitchen: 2.91m x 2.11m PArquet flooring, a range of eye and base level kitchen units with roll-top work surfaces and inset stainless steel sink & drainer, electric cooker, washing machine, fridge/freezer and spot lighting. 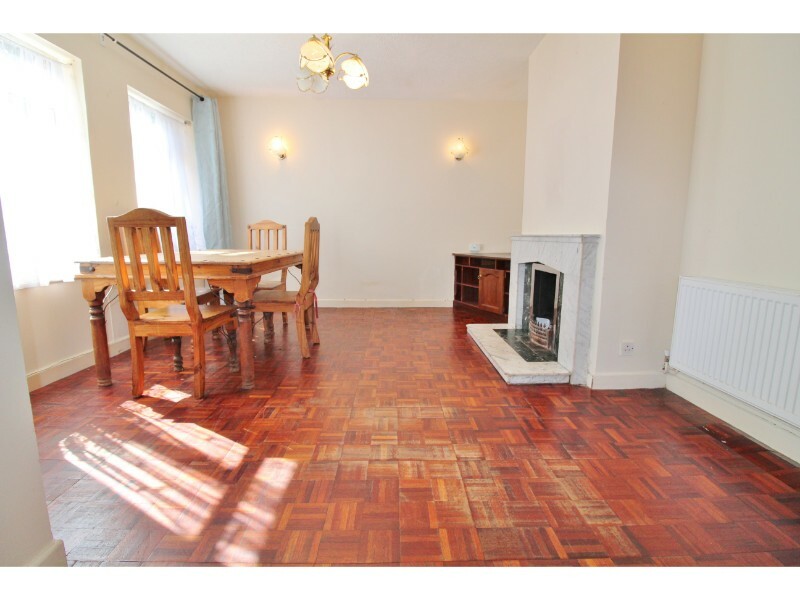 Inner lobby: 1.77m x 1.75m Parquet flooring and hot press. 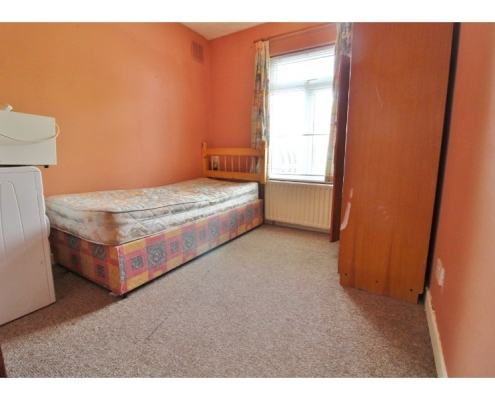 Bedroom 1: 3.04m x 4.04m Double glazed windows to rear aspect, UPVC rear door to garden and fitted wardrobes and storage. 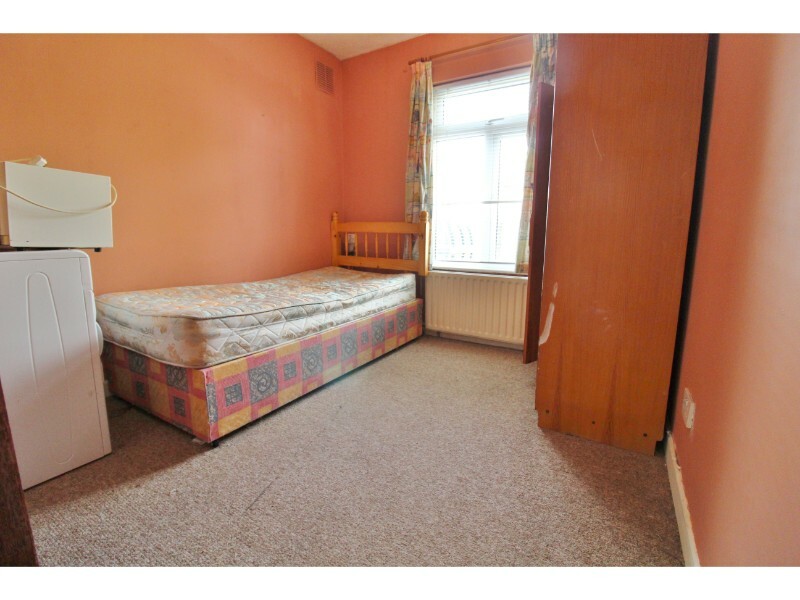 Bedroom 2: 2.82m x 2.57m Double glazed windows to rear aspect. 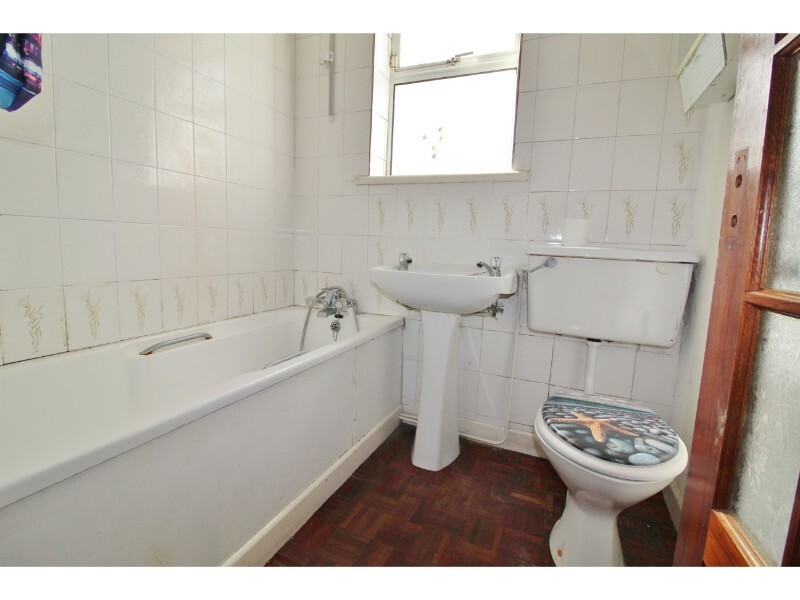 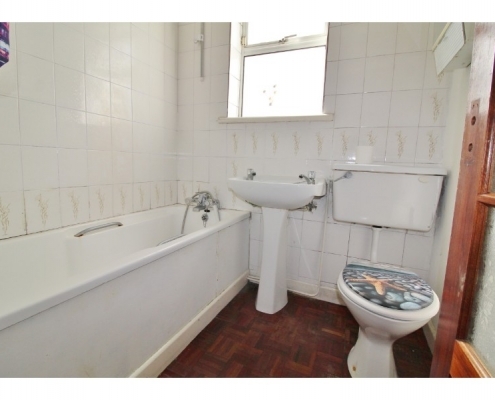 Bathroom: 1.79m x 1.63m Obscure glass window to side aspect, Parquet flooring, bath with shower attachment, pedestal hand basin and W.C.
Garden: West-facing laid to lawn with brick-built shed and side access to front driveway.